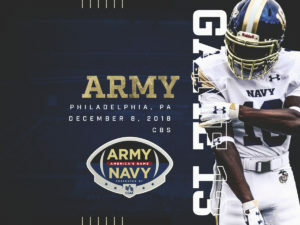 The Navy Midshipmen (3-9) will finish their 2018 season on Saturday afternoon against the Army Black Knights (9-2). This will be the 119th meeting of the two rival service academies in a matchup known as America’s Game. Army enters this year’s contest on a seven-game winning streak and ranked No. 22 in the AP poll. This will be the first time since 1996 that the Black Knights are ranked nationally coming into the matchup. Led by head coach Jeff Monken in his 9th year, Army has earned a spot in the Armed Forces Bowl against Houston on Dec. 22. The Black Knights last played on Nov. 17, a game in which they defeated Colgate, 28-14. Ken Niumatalolo’s 11th year as head coach of Navy has been a hard one. Coming off a seven-game losing streak, the Midshipmen rebounded to beat Tulsa on Senior Day on Nov. 17. 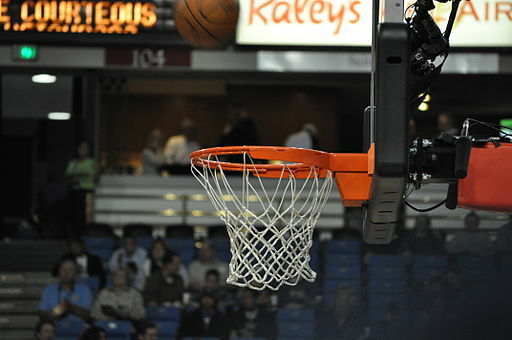 They followed it up, however, with a heartbreaking 29-28 loss to Tulane on Nov. 24. Saturday will be Navy’s last game of the season. • Kelvin Hopkins Jr. (QB): With 783 yards and 10 TDs on the ground and 895 yards and six TDs in the air, Hopkins has played a critical role in Army’s nation-leading 20.34 yards per completion. • Darnell Woolfolk (FB): The fullback has 823 rushing yards and 14 TDs on 194 carries this year. His 14 TDs is 14th most in the nation. • Jordan Asberry (RB): On nine catches, Asberry has recorded 197 yards and three TDs this season. • Kell Walker (RB): Walker has 140 yards and 1 TD on nine catches for Army in 2018. • James Natchtigal (LB): The linebacker leads the Black Knights with 73 tackles, 5.5 TFLs and 5.0 sacks. • Cole Christiansen (LB): Christiansen’s 65 tackles have resulted in 10.5 tackles for loss. 1.) Penalties are bad; avoidance is mandatory. Don’t do them. Period. 2.) Let the rivalry fire you. Forget your record. America is watching. Midshipmen, it is now time to #RaiseTheSail. 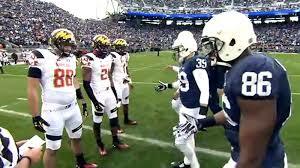 The “Greatest Rivalry in American Sports” will be televised nationally on CBS. 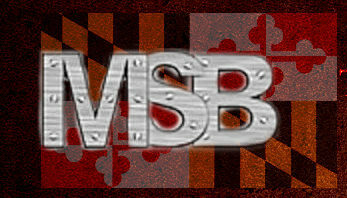 The Maryland Sports Blog (@MDsportsblog) will be live-tweeting the game beginning at 3:00 pm ET.